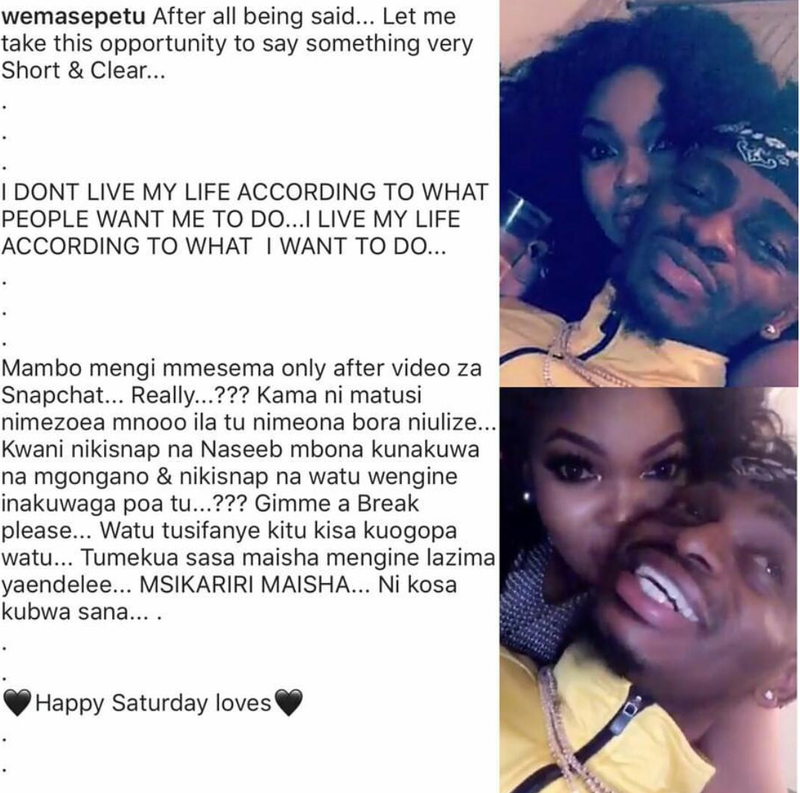 Wema Sepetu and ex flames Diamond Platnumz once again showed public display of affection at a party held over the past weekend. Diamond’s cousin Rommy Jones threw the party which was hosted at manager’s Sallam SK’s house in Dar es Salaam. 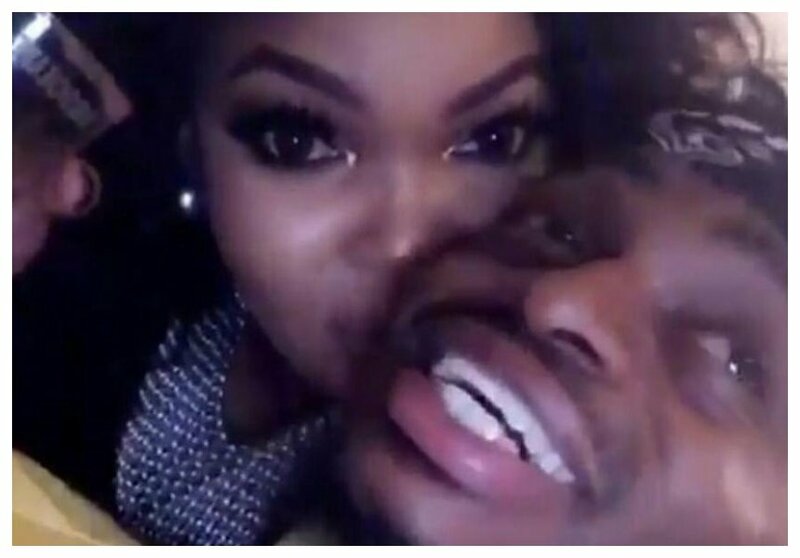 Wema and Diamond were inseparable at the party, the two lovebirds did not shy away from the nearby cameras as they kissed and cuddled amorously. Videos and photos of Diamond and Wema smooching sparked mixed reactions on social media. Some fans roasted Wema claiming she is always throwing herself at Diamond whenever she gets the opportunity.